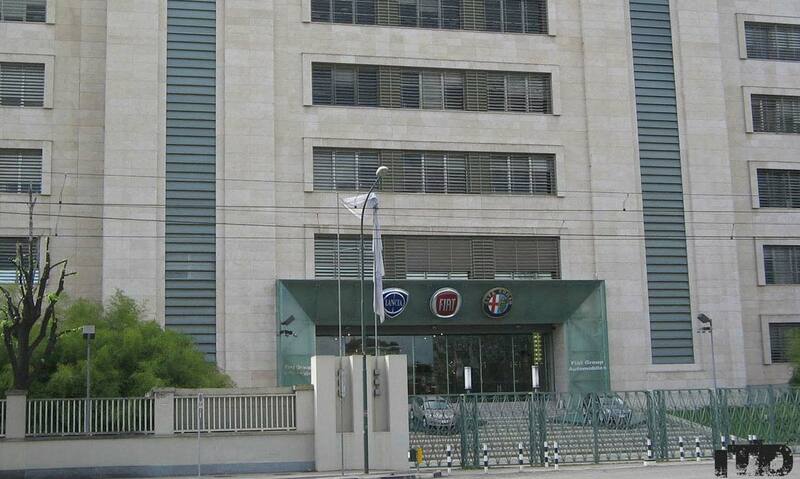 On Friday, March 15th 2014, at the historical headquarters of FIAT, our CEO introduced Punto Netto to the Quality Business Process of newborn FIAT-CRYSLER group. In a positive situation we have received compliments for our organization, composed by 50 technical operators, for the increased skills in the non-destructive check and for the numerous customers achieved, besides group. During the meeting we knew that FIAT want to rationalize the number of companies CSL2 qualified, and in prospect, will be necessary to support the main FIAT plants in Europe. As first step we will wait to receive the task assignment for doing a first evaluation activity, we are ready and proud of this: and we are sure that precisely on “operative level”, Punto Netto can show its strength. We are so exciting to collect this chance and we will keep you informed.